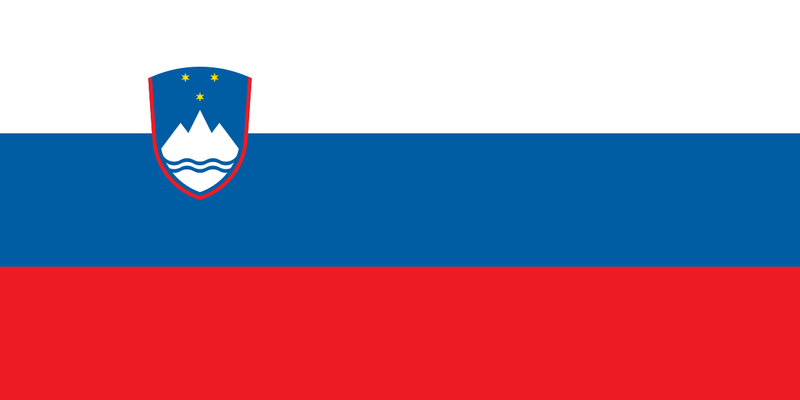 Slovenia operates under a parliamentary democracy, and is a member of the European Union. Tourist facilities are widely available throughout the country. Teaching Slovenian brings joy to my life. ?Slovenia has great potential with its golf courses and in teaching golf? TESOL Certification for Teaching English to Speakers of other Languages in Slovenia.